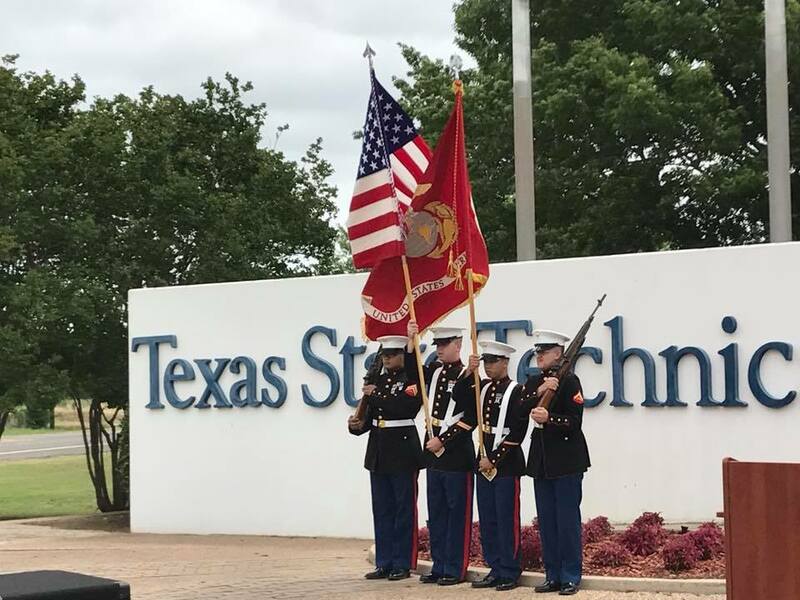 (TEXAS) – Texas State Technical College has received a 2018 Military Friendly Schools Gold designation, marking the third year that TSTC has been selected as a Military Friendly School by Victory Media. 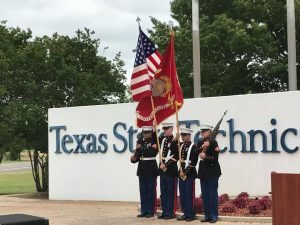 Up from last year’s silver designation, the gold status signifies that TSTC has programs that scored within 20 percent of the 10th-ranked institution within that category. Ratings are determined by combining the institution’s survey scores with an assessment of the institution’s ability to meet thresholds for student retention, graduation, job placement, loan repayment, persistence (degree advancement or transfer) and loan default rates for all students and, specifically, for student veterans. TSTC serves over 1,100 veterans and their dependents across its 10 campuses statewide. The college aims to help veterans and service members make the transition from military to civilian life an easy one, and it hosts Veteran Centers at most of its campuses. These centers serve as a one-stop location to help veterans through the process of applying for school, GI benefits and financial aid, as well as registering for classes. Steve Guevara, TSTC’s director of Veteran Programs, said the award is a great acknowledgment. Guevara is proud to assist other veterans in the transition. Victory Media, which is not affiliated with or the property of the U.S. Department of Defense or any other federal agency, hopes the list competition encourages schools to offer better programs for veterans. The 2017-18 Military Friendly Schools list will be published in the December issue of G.I. Jobs magazine and can be found at www.militaryfriendly.com. For more information on TSTC and its veteran programs, visit tstc.edu/veterans. This entry was posted in All TSTC on December 20, 2017 by Debra Gonzalez.